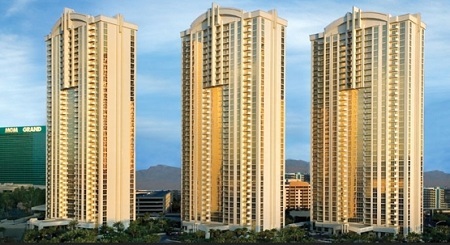 Most Everyone that has been to Las Vegas has noticed the very tall towers just in back of the MGM Grand. Did You know You can rent them just like a Hotel room for short or long stays? Must be expensive, You think. But You will be surprised when You check Your dates, how affordable they are. Especially if You are traveling with another couple or with family. No need to get two regular hotel rooms when You could get a luxury suite for just a little more than a luxury hotel room. If You have shopped MGM Signature before and thought You couldn't afford it try again. 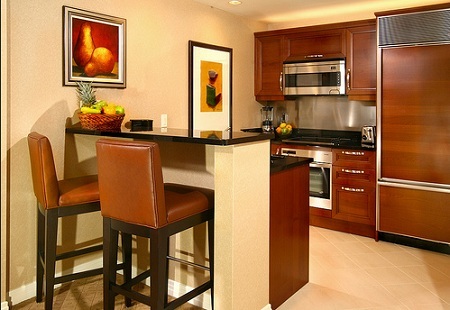 Blue Chip Vegas has a group of Suites at MGM Signature and are offering them at Luxury Hotel room Prices. MGM Signature Buildings are now a well known part of the Las Vegas skyline. Most of the action on the Las Vegas Strip is either on the south end where the MGM Signature Suites are located or mid strip which You can walk to from the MGM Signature Suites. Of course You can choose to never leave the MGM property since the MGM Grand is largest Casino in Las Vegas. And at MGM You will find shopping, dining and entertainment the best in all of Vegas. 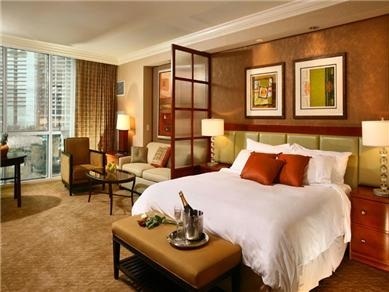 As You can see from the pictures, the quality of the MGM Signature Suites is second to none, location is the best and now You know its also affordable. Take a look and see for Yourself.